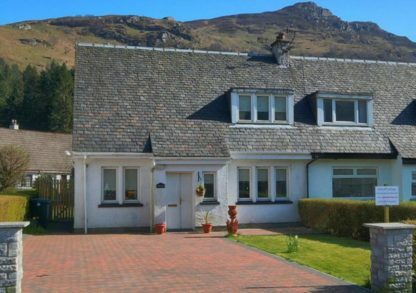 Set in Lochgoilhead, Donich Cottage offers self-catering accommodation with a patio and free WiFi. The accommodation is 28 miles from Oban. The holiday home has 3 bedrooms, a living room, and a kitchen with a dishwasher. A flat-screen TV is featured. Paisley is 29.2 miles from the holiday home, while Inveraray is 8.1 miles from the property. The nearest airport is Glasgow Airport, 28 miles from Donich Cottage.